Our agents have over 50 years of experience in the Medicare Insurance industry, furnishing clients throughout the United States. 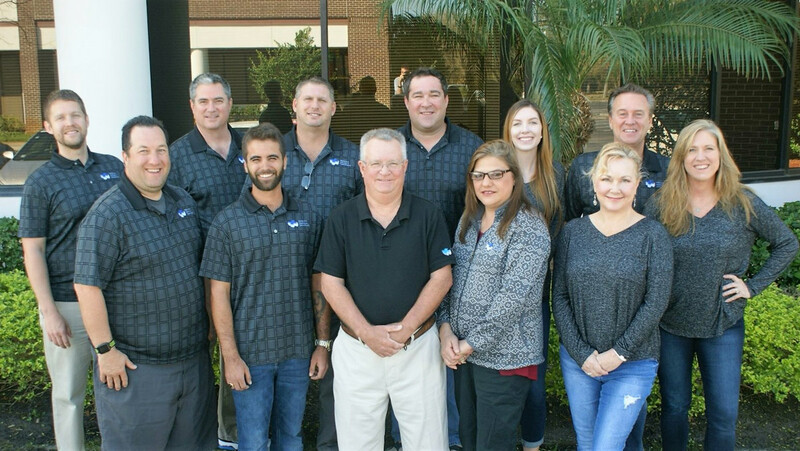 Here at Medicare Insurance Consultants we work for you, our clients, not the insurance companies. 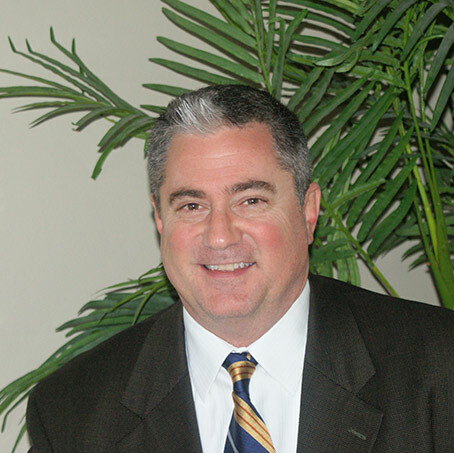 Neil began his career in marketing and/or operations in 1981, and in 1989 went full-time into the insurance industry. Long-term-care experience includes regional sales manager for LTPC from 1999-2003, and regional manager for the National Education Association’s Long-Term Care Program. 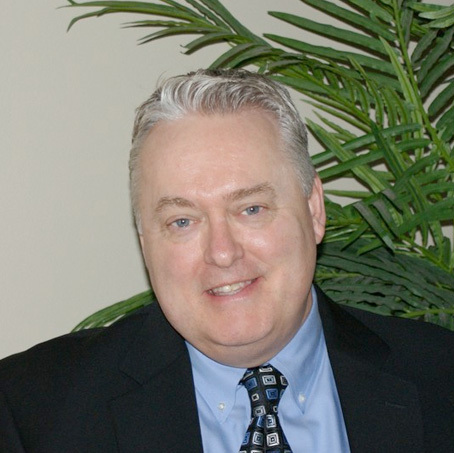 Neil holds his Health/Life/Variable Annuity License, Series 6 License, and is also has his Certificate in Financial Planning. Neil can offer insurance products in all 50 states and expanded into the Medicare market in 2015. Neil enjoys spending time with his daughters, working out, and boating. Tom has been in the financial services industry for over 13 years. He received his B.A. in History/Legal Studies from University at Buffalo in 2000, where he also played football for the Bulls. He began his career upon graduation working in capital equipment sales and then transitioned into the mortgage and real estate industry in 2004. Since 2010 Tom has worked in the insurance industry helping people understand what all their options are for Medicare. 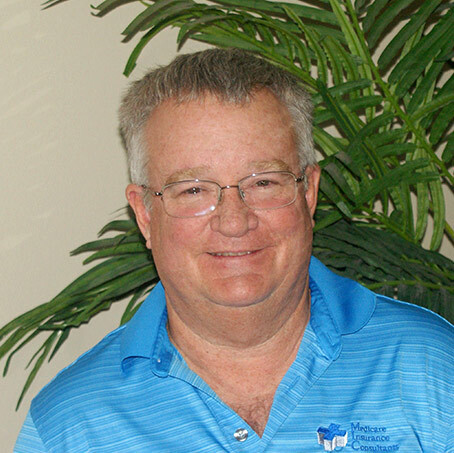 Tom enjoys fishing, working out, biking, and spending time with friends and family. 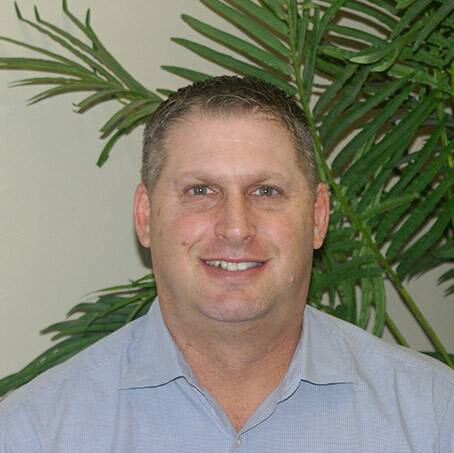 Evan has been in the financial services business for over 25 years. During this period, he helped folks throughout the country manage their investments, and over the past eight years, their insurance needs. Specializing in the senior market and working with clients directly, is both fun and exciting. 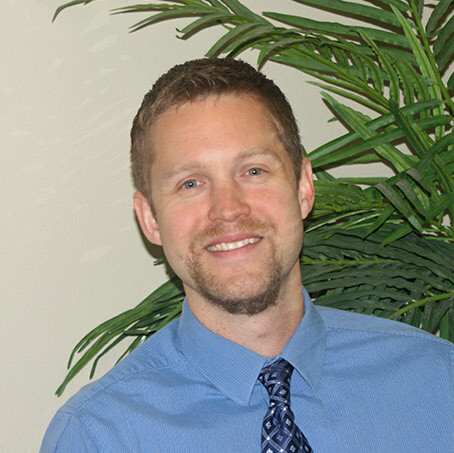 Evan enjoys helping people, by giving them peace of mind in securing their healthcare future. 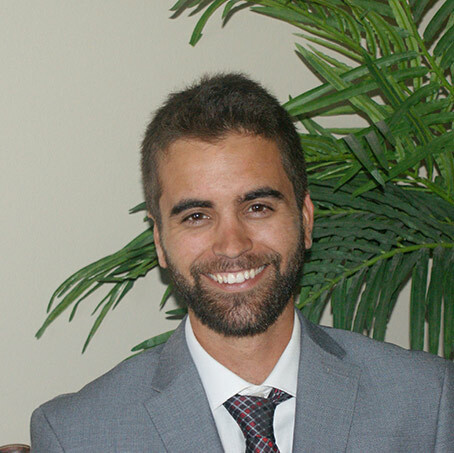 Evan enjoys spending time with his lovely wife Delina, golfing with his son Morgan, and rooting for the Dallas Cowboys. Bob is an important cog in the MIC wheel. He handles all our licensing and compliance needs. Not only with the states, but with the insurance carriers as well. Bob enjoys boating, fishing, and day-trading. Rayma is an integral part of the MIC team and has over 10 years of experience managing the back office needs of an insurance company. She handles payroll, reporting, and information technologies. Rayma enjoys spending time with her family, working out, and making blown glass artwork. Shaun is a very well-rounded individual who prides himself on helping others. 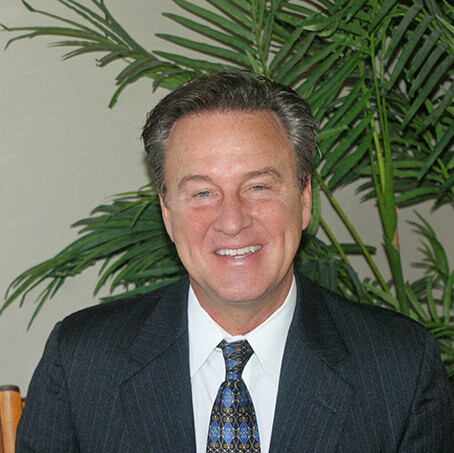 He is a very knowledgeable broker who has assisted thousands of clients with their Medicare over the course of the last 5 years. Shaun is licensed in 43 states nation-wide and approaches his business with the utmost tenacity and dedication. He enjoys assisting others with understanding the complications involved when deciding what options will be best when the time for retirement comes. On his free time, you can find him fishing in the bay or taking his Rhodesian Ridgeback to the park for an enjoyable afternoon. Mary began her career in the hospitality industry with Delta Airlines where she spent 15 years traveling the world and helping people feel comfortable. After 9-11 Mary decided to get into the insurance industry and has been there ever since. 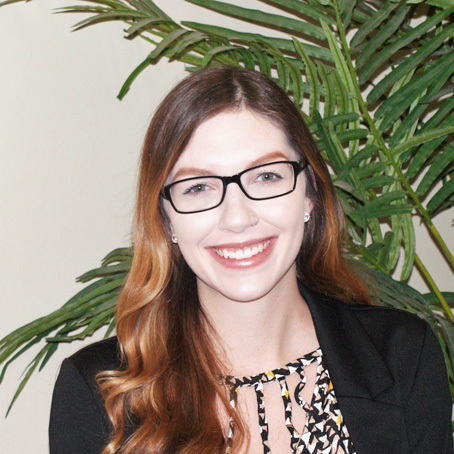 She began her insurance career with Amer-Life in 2006 and in 2010 moved over to the Medicare department and has really enjoyed helping seniors understand Medicare. Mary’s hobbies include kickboxing, painting, and the occasional wine tasting. 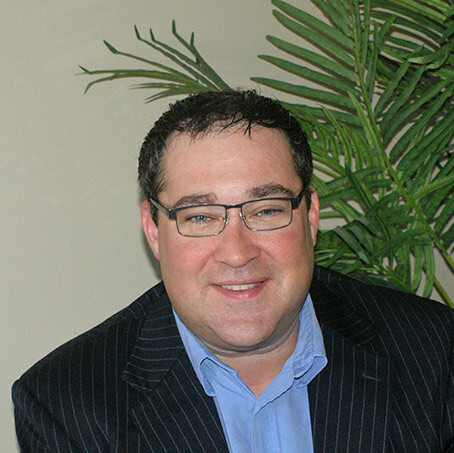 Justin has been involved in the financial services industry for over 15 years. He earned his B.S. in Business Administration in 2002 from the University of South Carolina. Afterward, he spent eight years at MetLife marketing employer group health plans to small and medium-sized businesses. He then transitioned into the individual insurance market specializing solely in Medicare where he has helped thousands of clients over the last six years. He is truly independent offering over a dozen insurance carriers, licensed in 35 states with an art of explaining Medicare so that everyone can understand. He is recently married and enjoys running, cycling, time at the beach, and watching Jeopardy. 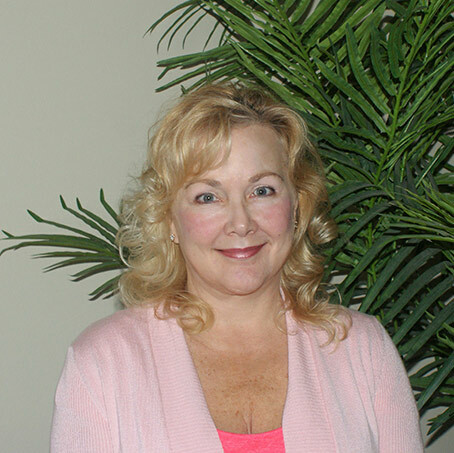 Jennifer Everton is a licensed insurance broker specializing in Medicare programs. She represents over a dozen different companies in thirty-seven states across the country. 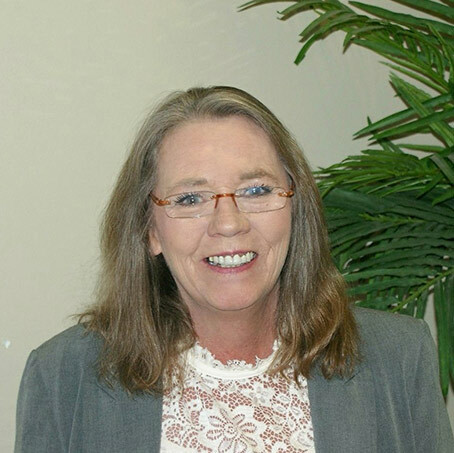 Ms. Everton is very well versed with how Medicare works and confidently compares all available options. Her passion is assisting seniors with their choices for Medicare, and she takes great pride in providing quality service to her clients. 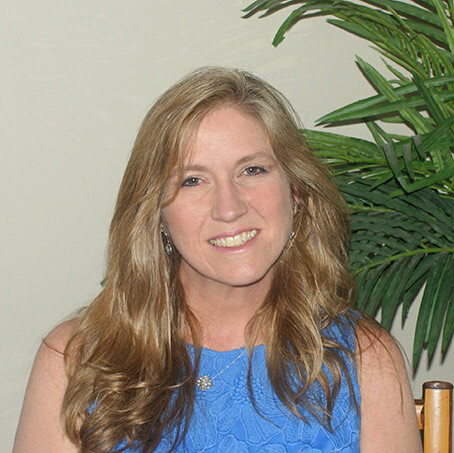 Along with a vast experience in sales, Jennifer studied finance at the University of South Florida in Tampa, FL. In her free time, she enjoys being outdoors with her two Labrador retrievers. Jack is a Pennsylvania native, Villanova University graduate with a degree in Marketing & Finance and played football for the Wildcats. Upon graduation his professional experience was in automotive consumer retail and pharmaceutical sales prior to joining the Financial Services Industry in 2013. He spent the last 5 years successfully helping thousands in the senior community manage their finances and insurance needs in multiple states across the country as well as serving his local community by volunteering at Tampa Meals on Wheels and participating in multiple Senior charitable events. 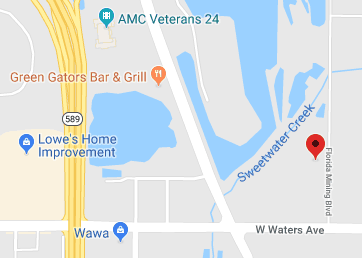 In his spare time you can find Jack spending time with his two teenage children, Katie & Tommy, and spending time with family and friends taking advantage of the great outdoor activities the sunshine state has to offer.